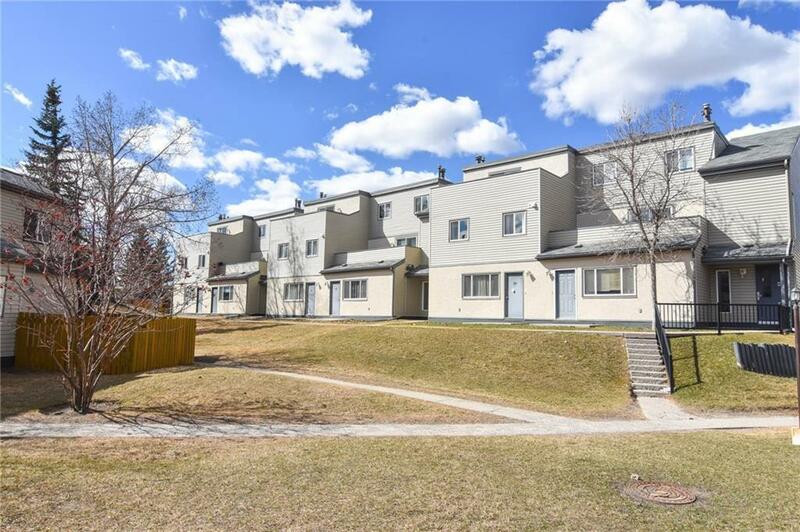 Fabulously located THREE bedroom Apartment in St. Andrews Heights across from the Foothills Hospital. 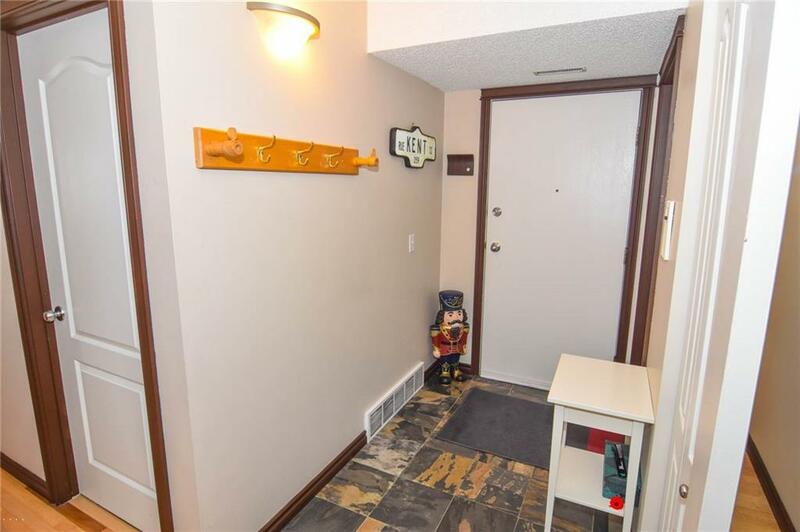 This is a Bright upgraded end unit with a 5 piece bath, insuite laundry, large storage unit (great for everything you have including bikes or use as a den), an open Kitchen with Maple cabinets, granite countertops, stainless steel appliances, island. 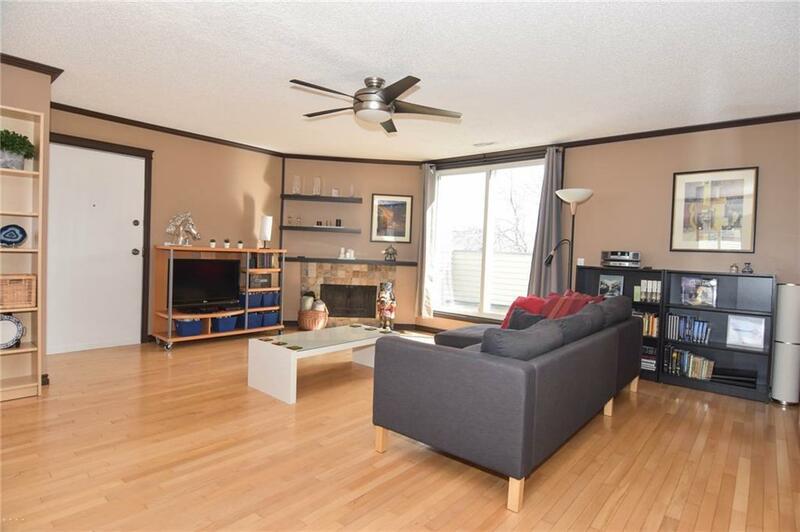 Dining area and generous sized living room with a fireplace and access to the balcony. Slate tile in the Kitchen, bathroom & entrance, Hardwood throughout the living room, dining room and all 3 bedrooms. There is a covered parking stall and lots of visitor parking. This is a beautifully maintained apartment in a wonderful location. 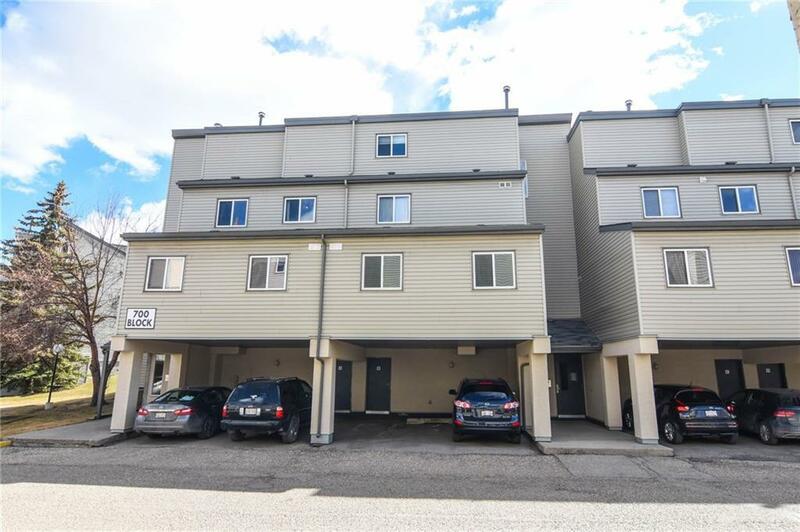 Quick access to the Foothills Hospital and the Medical School, a short distance to U of C, McMahon Stadium, Children's Hospital, SAIT, public transportation, close to walking and bike paths and the Bow River.